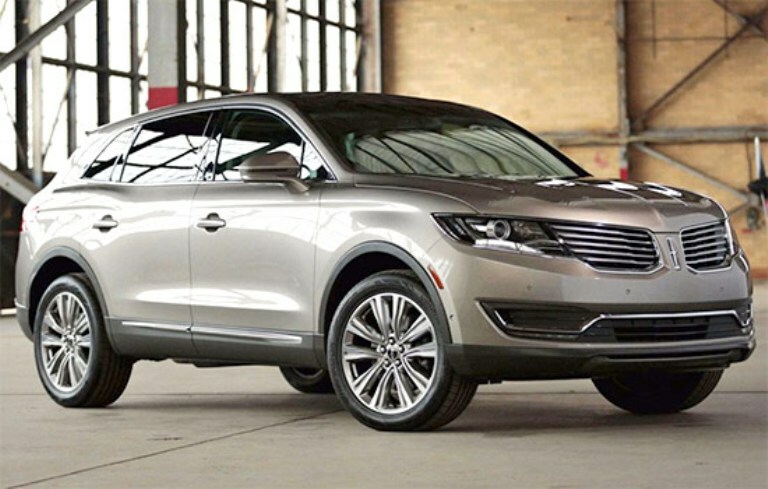 Although there were rumors that Lincoln is replacing MKT with Aviator, both crossovers will appear next season. The new model is taking the position in the mid-size class. The 2019 Lincoln MKT is going to be slotted between Aviator and the full-size Navigator. Nevertheless, sooner or later the MKT will have to change its name. Lincoln will do it with all vehicles starting with MK. More recognizable names will make it clear to buyers which class the vehicle belongs to. The important thing for all fans of the crossover is that they will see it again. However, minor changes are not making it so spectacular. Well, the company is giving an advantage to its new models, Nautilus and Aviator. All the attention is on these two, so the 2019 Lincoln MKT will come silently. For sure, it will debut at some big show. However, due to its small updates, we doubt the edition for 2019 will draw too many fans. The 2019 Lincoln MKT is going to be a luxurious version of the Ford Explorer and Ford Flex. The other one is also close to the discontinuation, but the carmaker will keep it for another year or two. Similar faith waits for the 2019 Lincoln MKT. Even if it is only renamed, the fans will miss the old name. As some other Lincoln vehicles, the mid-size SUV will be available as Premiere and Reserve trim. The difference in these two is in the drivetrain, price, and of course, equipment. The entry-level SUV uses a 3.7-liter V-6 drivetrain. It is capable to deliver 300 hp and 280 lb-ft of torque. Unfortunately, buyers can’t choose too much here. The engine sends power to a six-speed transmission, which routes it to front wheels. 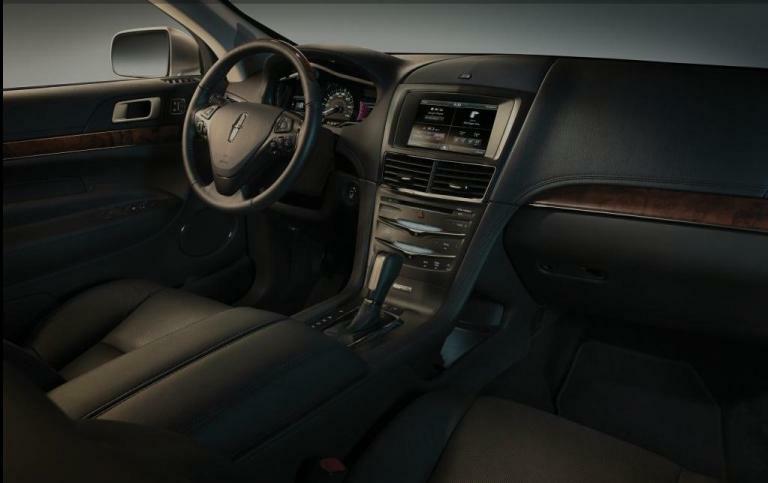 No other gearbox or drive mode is available for 2019 Lincoln MKT Premiere. On the other hand, buyers can pick the most suitable paint job. Current Premiere edition offers eight options, and the new MKT will add or replace some of these. Outside, we can find 19-inch wheels. The interior offers more options. Leather dominates in the cabin. Steering wheel, upholstery, and seats are covered by premium leather in the black, grey, or brown variant. The audio system comes with 10 speakers, SiriusXM radio, and CD player. Sync3 of the latest generation is part of the standard package. Everything is contrary to 2019 Lincoln MKT Reserve comparing to Premiere. First of all, the engine is different. A 3.5-liter V-6 unit is coming with a turbocharger. With it, power output raises to 365 hp and torque to 350 lb-ft. Furthermore, instead of FWD, the Reserve MKT has all-wheel drive. A six-speed auto transmission is the same. This model will add more features and packages, while some still remain as the upgrades. Elite Equipment group brings navigation, HD radio, and heated seats. Technology package adds many assistance features, such as adaptive cruise control and collision warning. There are also park assist and trailer set. The biggest refresh for the 2019 Lincoln MKT could be a Black Label trim. So far, we couldn’t see this model with such package. However, Continental sedan and Navigator SUV offers it. The Black Label is something that makes premium vehicles even more luxurious. However, we need to wait to see if MKT is getting this special set of equipment. If the Black Label appears, it will be definitely more expensive than these two existing versions. The base 2019 Lincoln MKT Premiere will cost around $45,000. For the Reserve model, buyers will have to add $5k. But, Technology package is extra and costs $2,000. With a panoramic moonroof, 20-inch wheels, DVD entertainment system, and few other features, the SUV will go over $60,000.